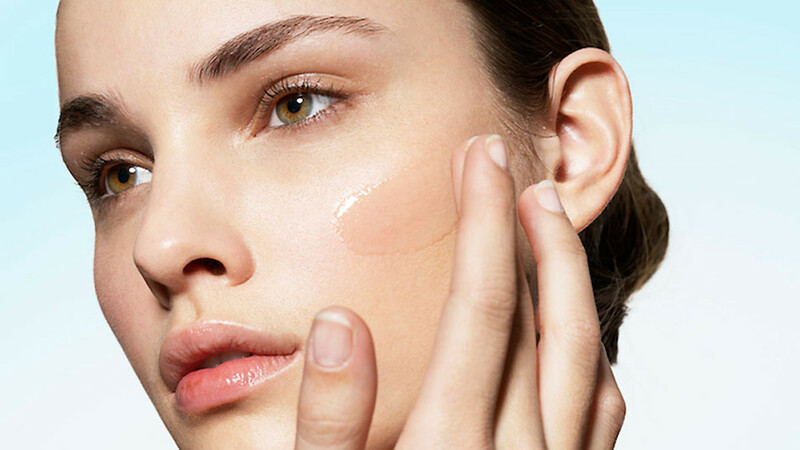 WHAT'S YOUR BIGGEST SKINCARE ISSUE? 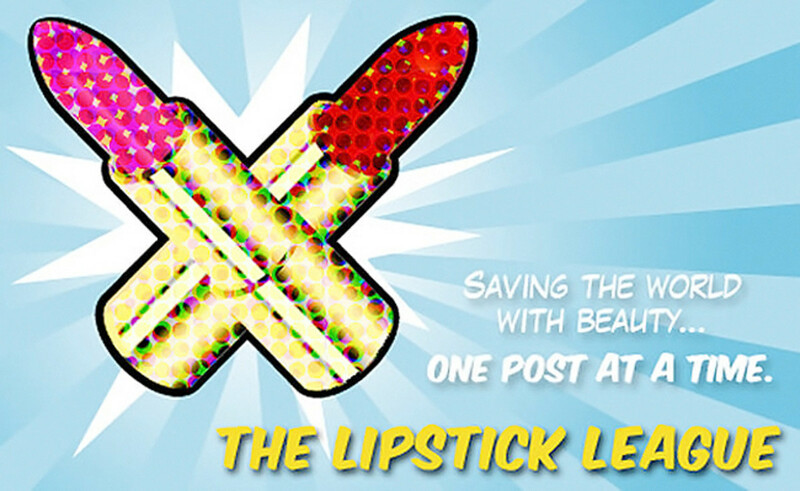 And, the Lipstick League wants to know, what product(s) do you use to help with that issue? This week, the Lipstick League wants to know: What’s your biggest skincare issue, and what product(s) do you use to help with that issue? Where my complexion is concerned, it&apos;s dehydration, dehydration, dehydration. 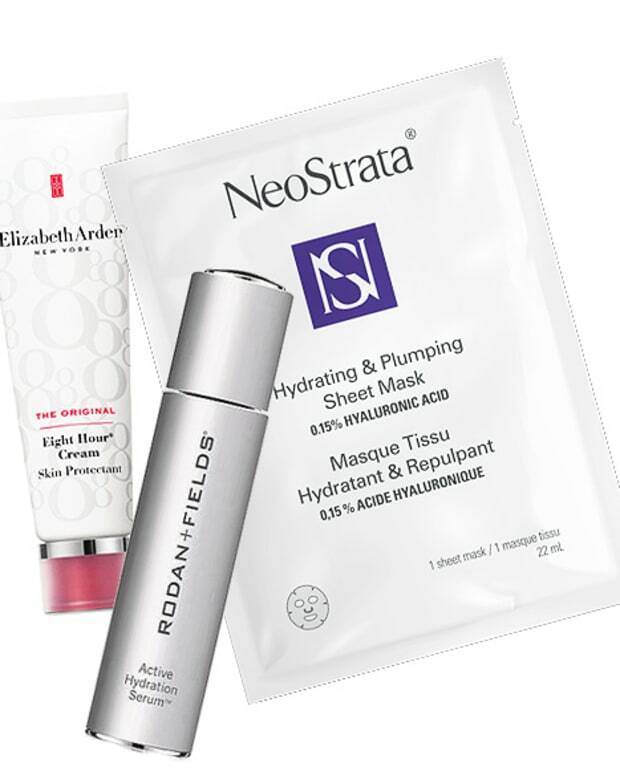 When my skin&apos;s super-thirsty, it goes red, gets flaky in patches, and sensitivity ratchets up. 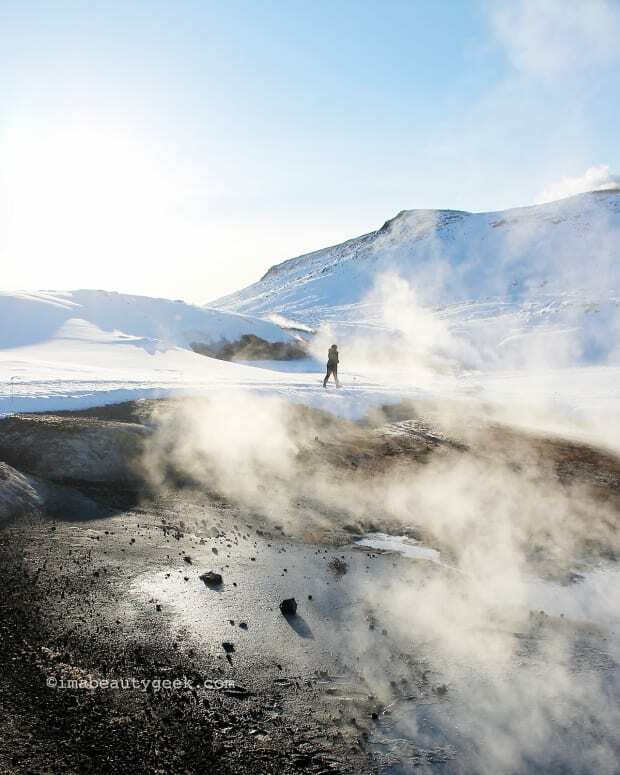 To survive winter, I need thermal water, essence, hyaluronic acid serum, and super hydrating moisturizer, with an emphasis on the water content, not the emollients. I&apos;m dealing with major dry skin on my arms and legs. If I&apos;m not careful, they get so itchy that I break skin if I let myself scratch. 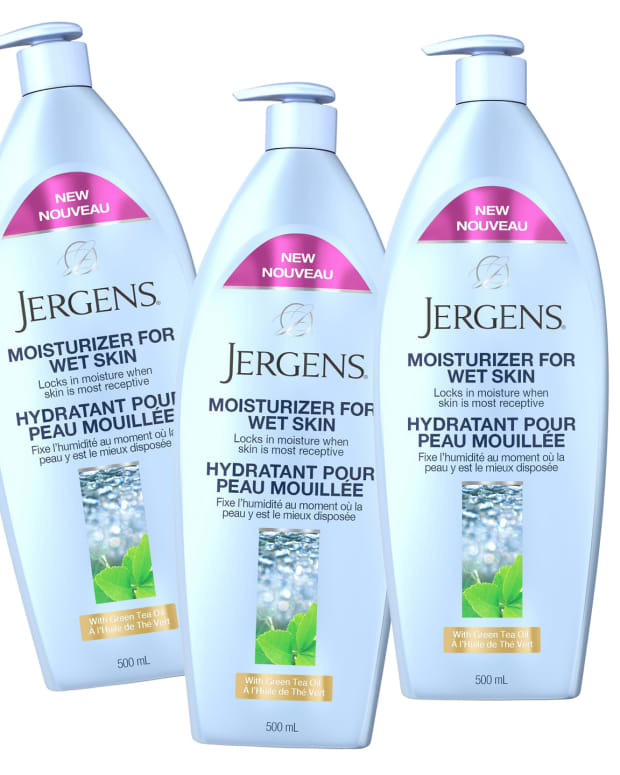 But I&apos;m finding relief with my fave Jergens Wet Skin Moisturizer as an end-of-shower base, plus a layer of either Bioderma or Jergens Ultra Care body lotion if my skin needs extra help later in the day (it often does in winter). we heart this Think the NARS Unfiltered Cheek I palette is too dark for pale skin? No way! We explain how it works for everyone! Beautygeeks is hitting $$-saving mode with this How to Be a Better Home Hair Colourist post. 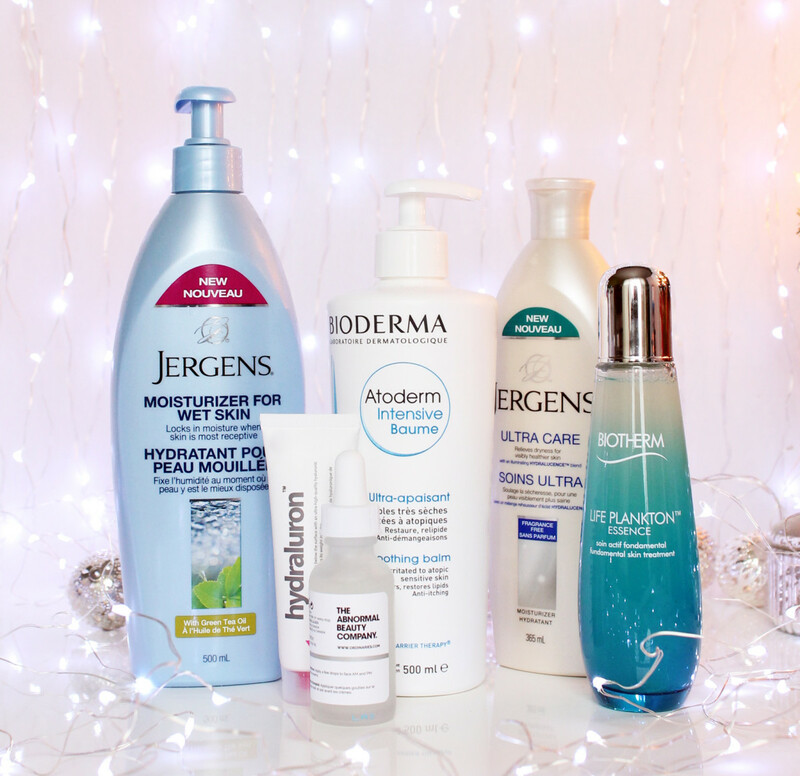 Beauty Junkies Unite Didn’t get that beauty product you wanted for the holidays? No worries! Amber is giving away a $100 Bluemercury gift card — they have the best in prestige brands. Enter here! Blushing Noir Not only is Brooke sharing one of her favorite looks to do with the Urban Decay Naked Ultimate Basics Palette that is perfect for New Years, but you’ll also get to see 7 other looks from her Makeup Wars friends! If you don’t own this palette by now, you’ll want to after these posts! fanserviced-b After testing more than 20 Korean beauty oil cleansers, LJH Dr’s Care is still Tracy&apos;s favourite for busting through oil and makeup to get smaller, clearer pores. Gouldylox Looking for inspiration to go with your new Urban Decay Naked Ultimate Basics Palette? Makeup Wars serves up ten different ways wear it well. we heart this is Currently Craving the brand new additions to the Bumble & Bumble Hairdresser’s Invisible Oil family. Especially the Dry Oil Finishing Spray ($34); imagine a light mist of featherweight oil for shine and softness. NEED!